Make smarter choices about your health, family and future. 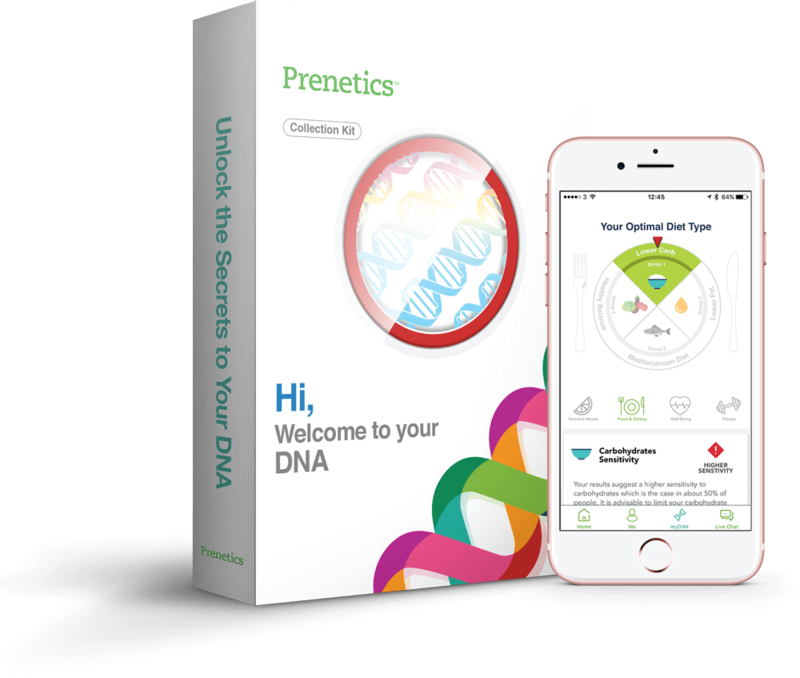 Want to buy a DNA test for yourself or your family? Get it at Circle DNA today! Our team is what sets Prenetics apart. 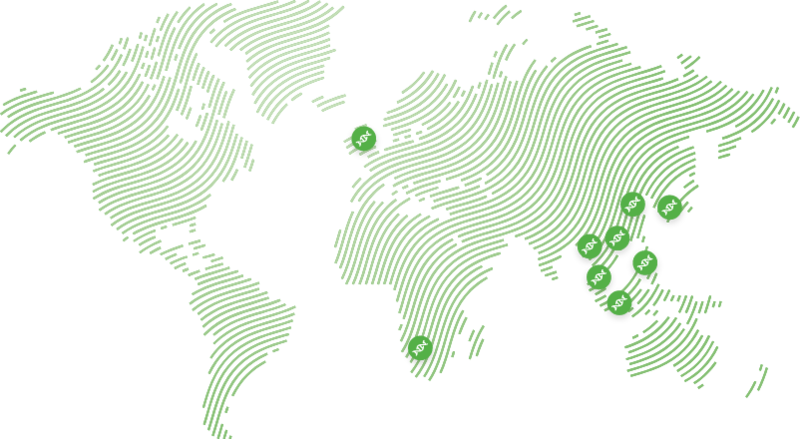 We are committed to empower millions of people across the world with valuable and actionable health information. Prenetics is listed in one of the industry’s key reports – StartUp Health Insights as one of the notable companies within the personalized health sector!